Rather annoyingly called SwatchPAY!, the contactless platform was launched in China back in 2017 and is now available in Switzerland. 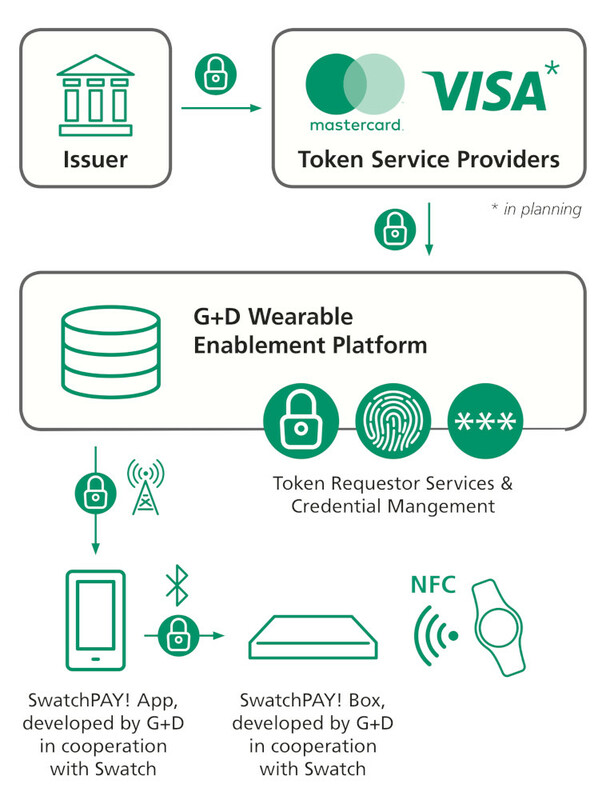 It involves sticking an NFC chip in a watch, which you can then sync with your credit card. In that respect it’s pretty much a contactless card embedded in a watch. Whether it functions just as easily is unclear, but Swatch seems to have partnered with all the right companies, including Mastercard, Credis Suisse, UBS and G+D. The latter is doing what it does best in providing the secure element for these watches, which also enables the activation of the contactless payment function in-store, when you buy one. Here’s how it works. The Swiss watch industry has been in a flap about smart watches for a while, so it’s sensible to see one of them develop its own contactless payment platform. They’re fortunate that the killer use-case for smart watches hasn’t been found yet, but it presumably will be eventually. The key to this alternative being a success will be its ease of setup and use and it looks like they might have got that right. Swatch is using a company called FItpay for their payments platform. They weren’t mentioned in this article but will be the backbone of swatch-pay once scaled.